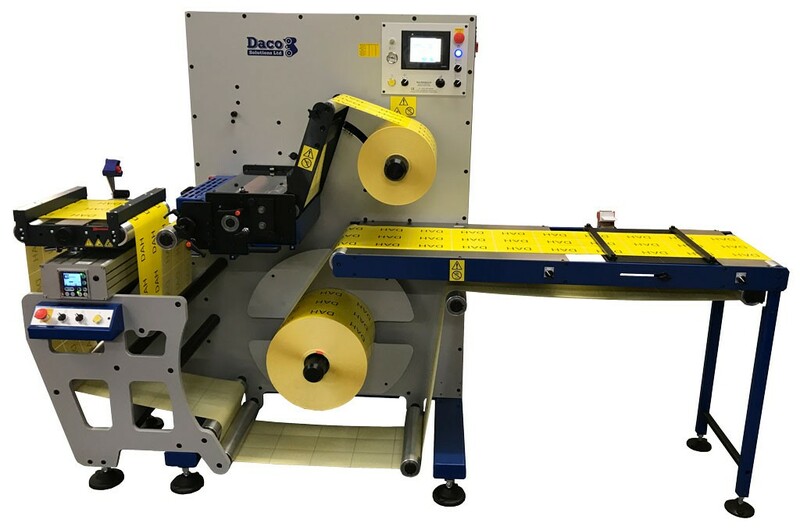 Daco DTD250R – Cortadora rotativa para corte de moldes para re-registo com bancada de topo é a máquina para corte de moldes para re-registo ideal para utilização em prensas de etiquetas digitais mais pequenas, como a Primera CX1200, Degrava 8500 e Efi Jetrion. A cortadora de moldes para re-registo DTD 250R permite impressão digital rápida e económica. 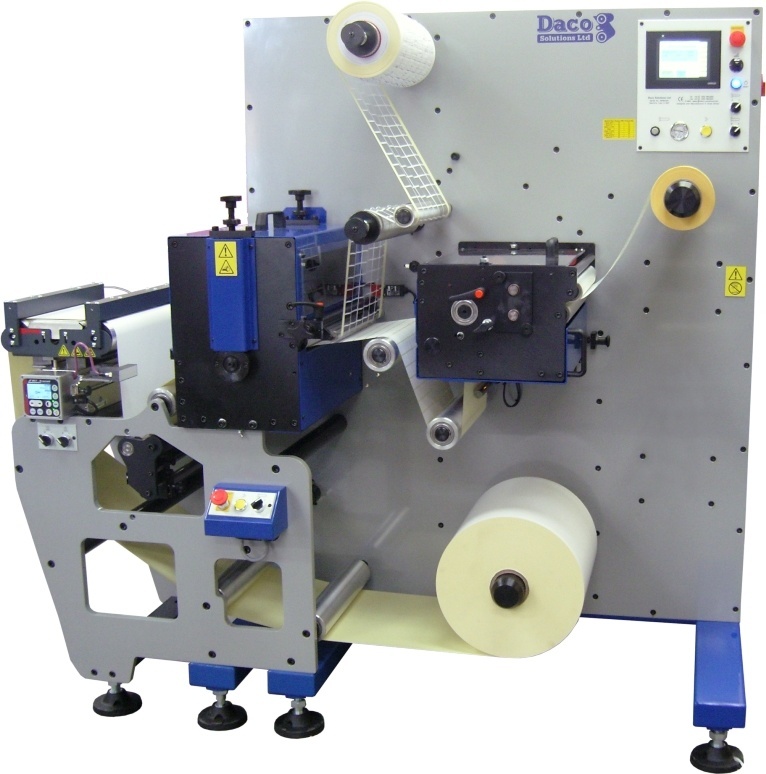 The Daco DTD 250R is the perfect re-register die cut unit for utilisation with smaller digital label printing presses. 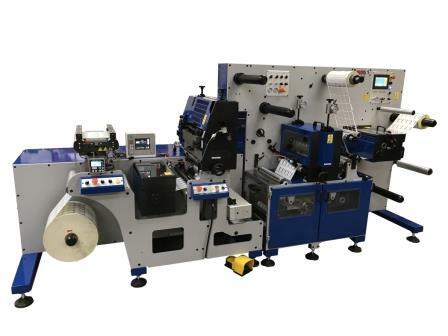 The DTD 250R re-register die cut machine allows digitally printed webs to be finished quickly and economically. 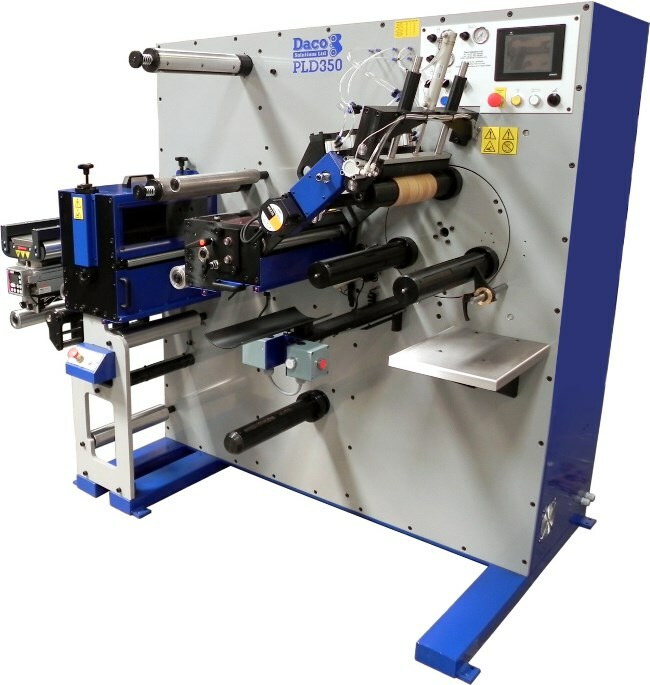 The machine offers the flexibility and high performance often found in much larger and more expensive systems. 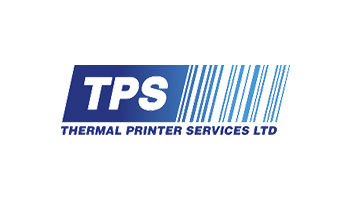 Its design includes a quick make ready shear knife slitting box and touch screen control that makes any job quick and easy. 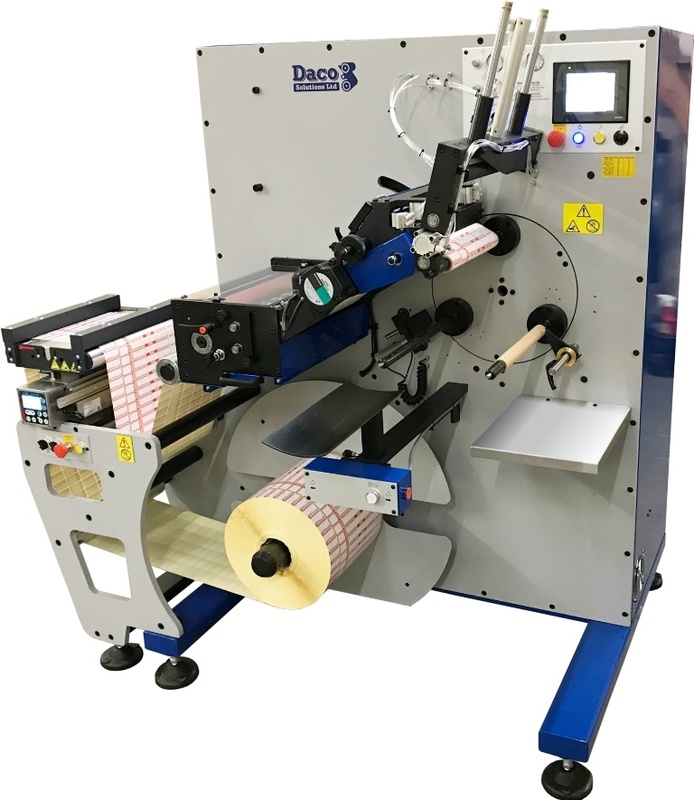 The Daco DTD 250R table top die cut to register rotary die cutter is the cost effective solution to the finishing of digitally pre-printed webs from machines such as the Primera CX1200, Degrava 8500 and EFI Jetrion type machines. 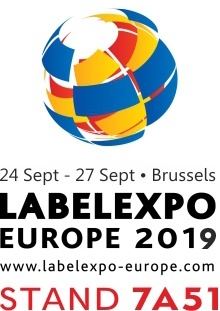 Using the latest in servo drive technology the material can be converted into finished rolls of digital labels at speeds of up to 130 metres / minute – 426 feet / minute . 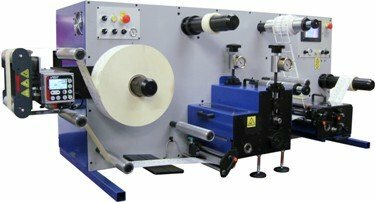 The re-register rotary die cutter is available with either one or two rotary die stations, rotary slitting and independent tension control for the unwind and rewind. Engrenagem – ângulo de pressão 20º, 1/8 cp.